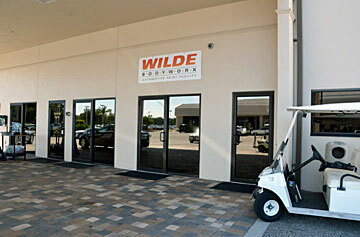 Full-service auto body and collision center specializing in luxury vehicles. 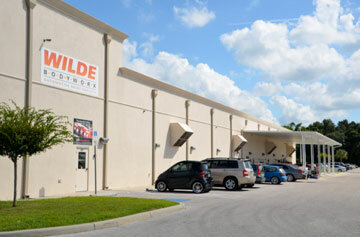 Wilde Bodyworx is located at 4883 Clark Road, just behind the Wilde Lexus and Wilde Jaguar Maserati showrooms in Sarasota. If you have any questions or would like more information about our auto body, collision center and auto detailing services, please call 941-487-6777, or use the quick contact form on this page. We look forward to hearing from you.